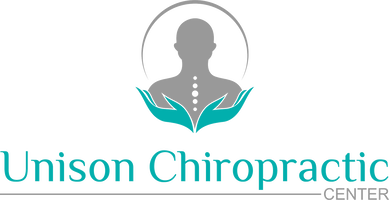 Chiropractic biophysics is a system of analysis and treatment that uses postural evaluation and x-ray analysis to identify changes in the structure of the spine that are compromising nerve function. During the analysis and treatment a combination of specific mirror image exercises, adjustments and traction therapies are used to influence the joints, muscles, and connective tissue supporting structures of the spine. The net result is lasting change in spinal architecture and your long-term health.